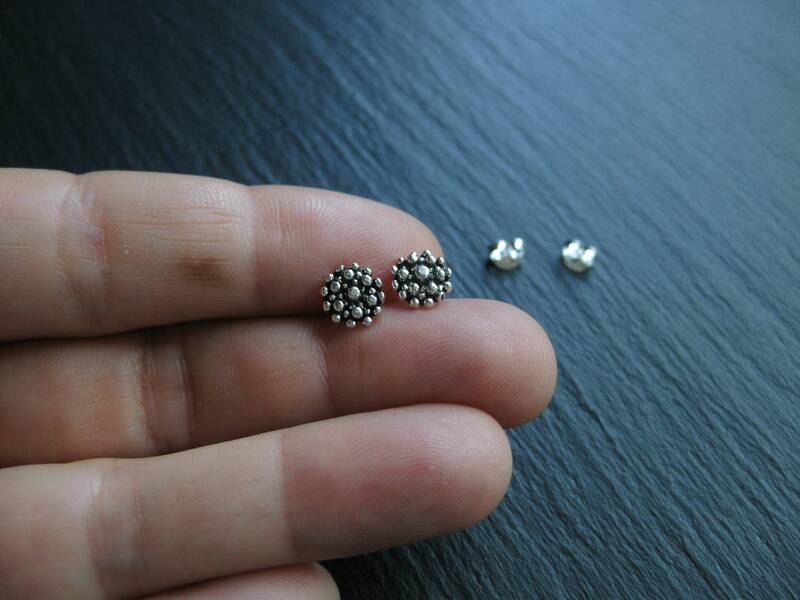 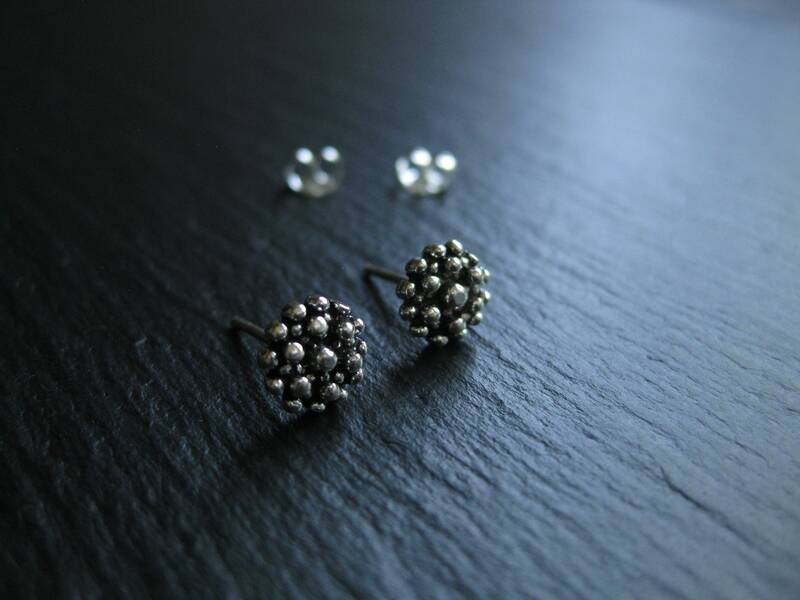 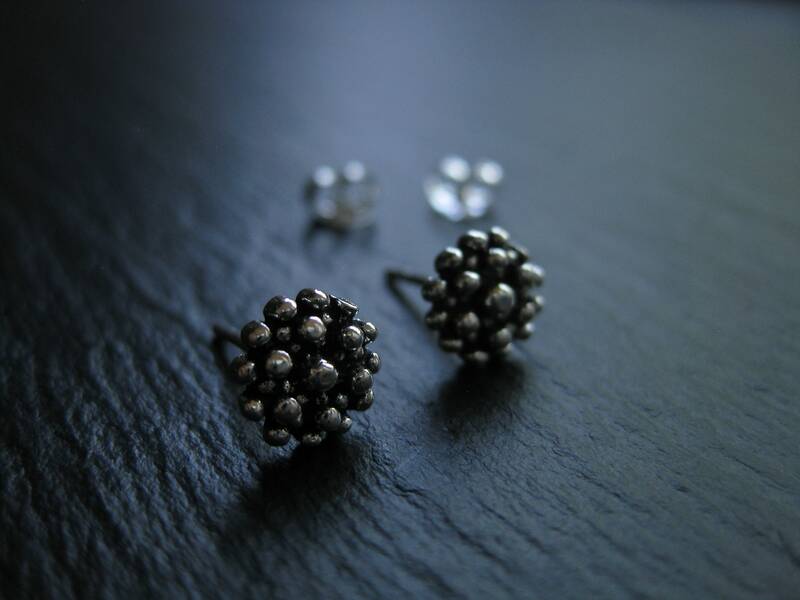 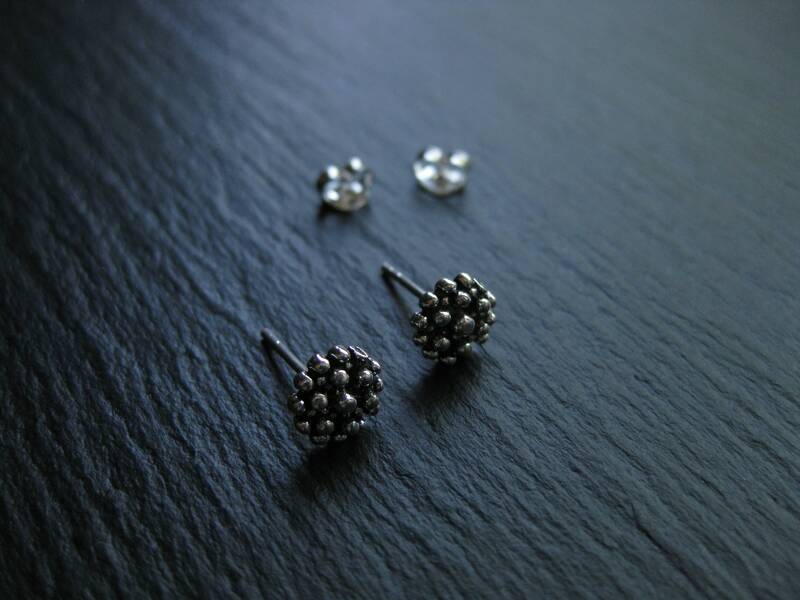 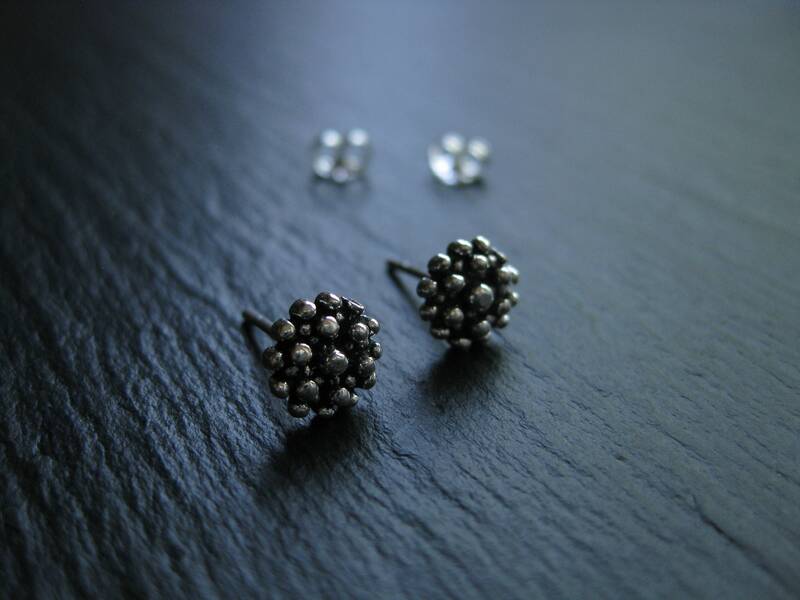 Sterling silver textured stud earrings inspired by organic shapes of the natural realm. 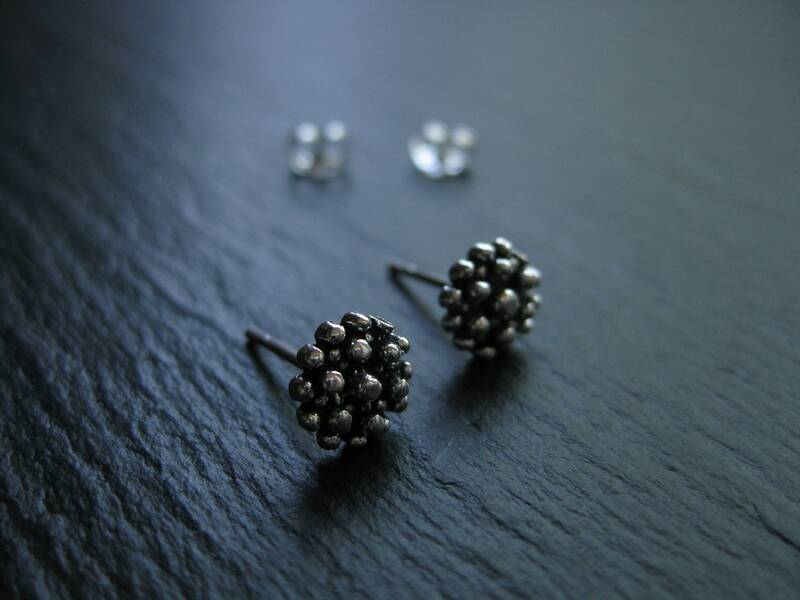 Cute and easy to wear for any occasion. 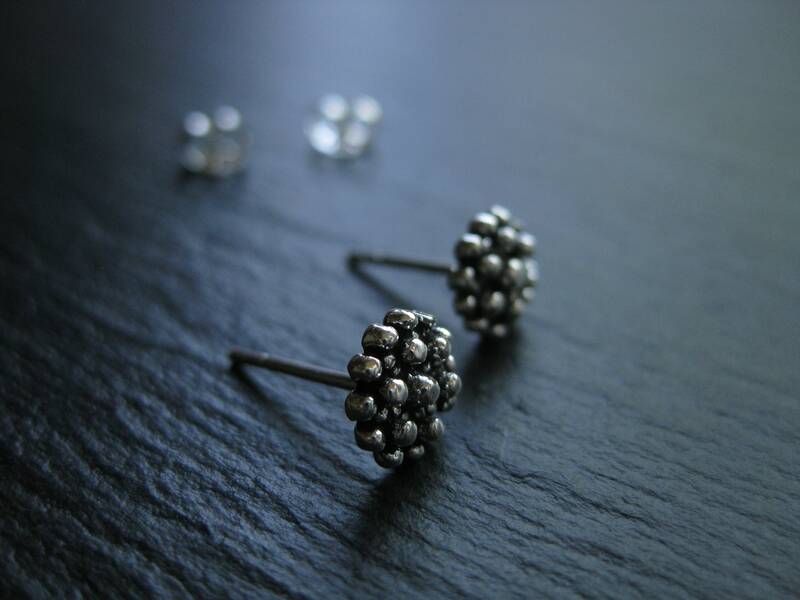 We recommend taking your jewelry off for swimming, bathing, showering / We recommend keeping your jewelry in a dry individual compartment.